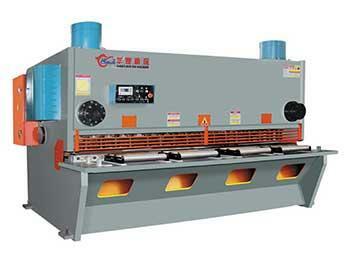 Huaxia press brake tooling machines are designed for optimal power, efficiency, and bending precision. 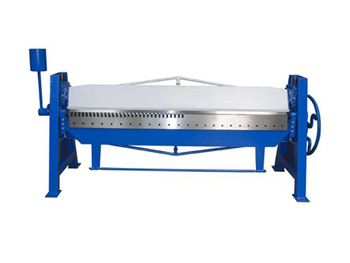 These powerful machines are used to process metal sheets for various fabrication applications around the world. WD67K Electric-hydraulic Servo High Precision CNC Press Brake The structure of the WD67K electric-hydraulic servo high precision CNC Press Brakeis integrally welded and processed, and the main parts of the machine are analyzed by ANSYS finite element analysis software, ensuring the machine tool is calibrated for optimal reliability and precision. 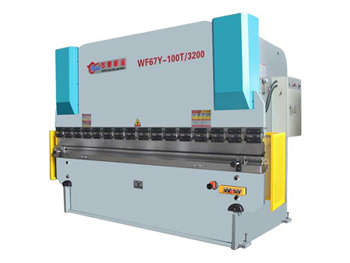 WF67K Hydraulic Bending Press Brake The WF67K Hydraulic Bending Press Brake features a NC system, which can satisfy the demands needed for complex workpiece processing, delivering high precision. Hydraulic double oil cylinders drive the machine for smooth running and high operating efficiency. 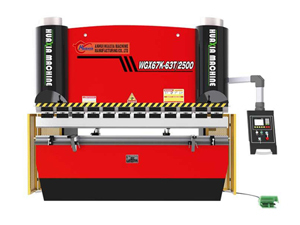 WG67K(Y) series Hydraulic Bending Press Brake The press brake uses the method of vibration to eliminate the stress on components, making the machine more stable and reliable. The slider is positioned by the inner mechanical block, ensuring the accuracy of positioning. 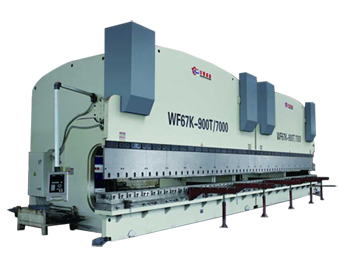 WF67Y Metal Bending Hydraulic Press Brake The structure of the machine is welded by steel plate, and it is designed by the method of limit elements analysis. 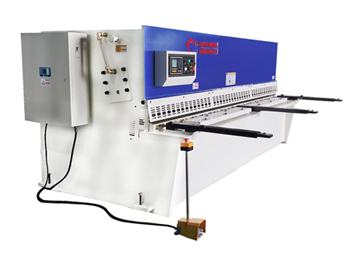 The press brake uses the method of vibration to eliminate the stress on components, making the machine stable and reliable. 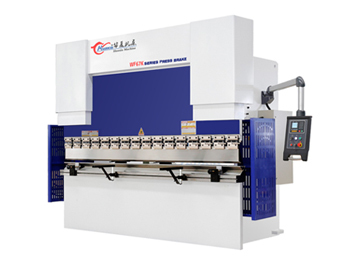 2-WF67K(Y) series CNC Control Bending Press Brake The structure of the CNC control bending press brake is holistically processed and the press brake features outstanding bending speed with a high degree of positioning accuracy. 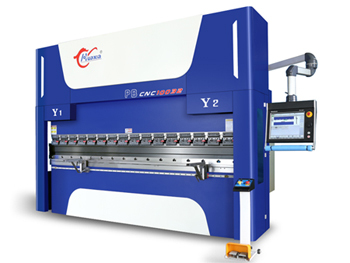 The press brake can be outfitted with various CNC controllers to perform multi-axis controlling. 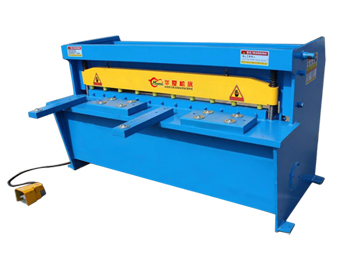 Metal Edge Bending Machine The metal edge bending machine features a simple design that allows for manual or power-driven operation. 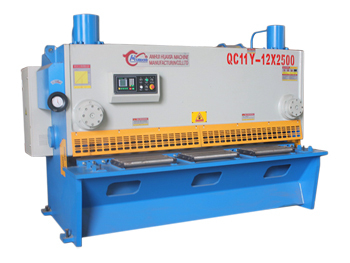 The machine can perform slotting or bending work according to the features required during the process.